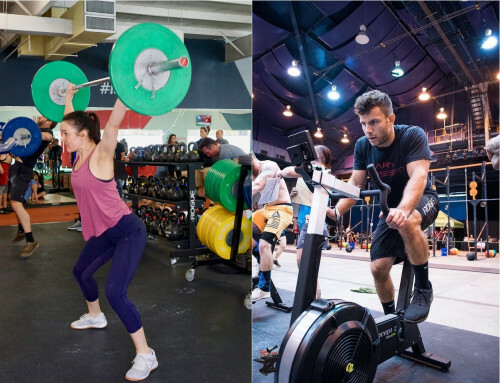 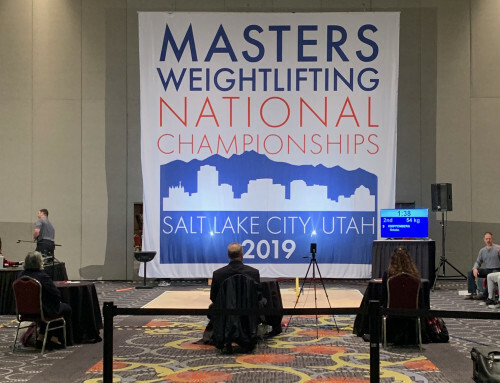 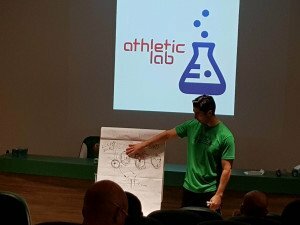 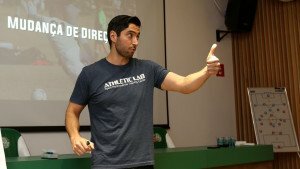 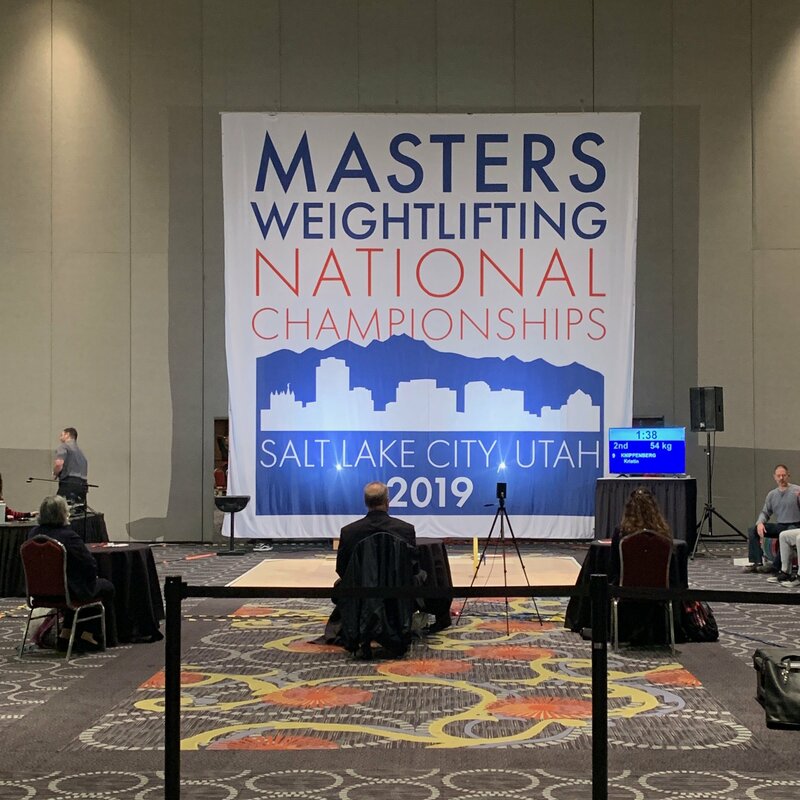 Athletic Lab is known for their coaching education initiatives both through their online presence and through lectures and seminars given around the world. 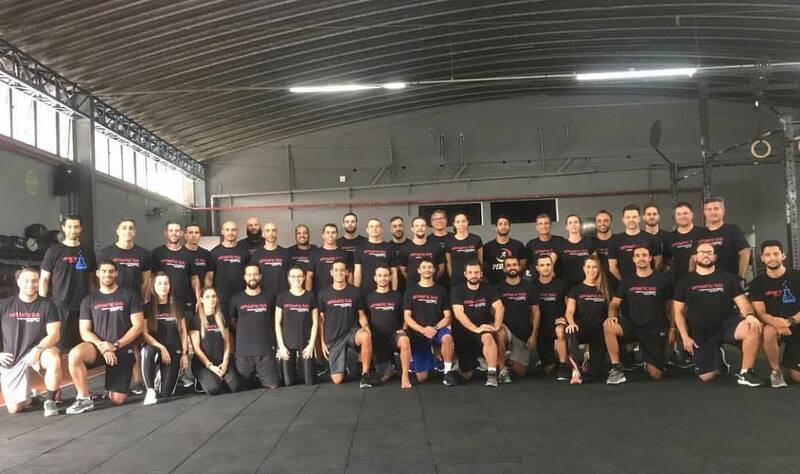 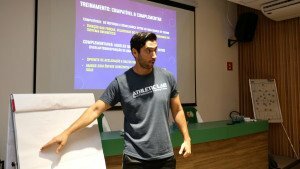 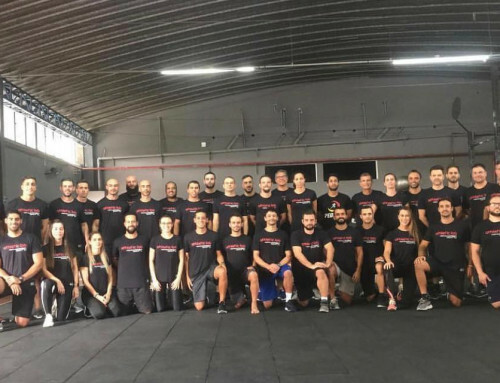 We recently partnered with ELITE Training Brazil to launch a full 3 phase coaching education course for coaches in Brazil and Portugal. 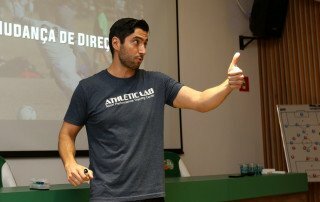 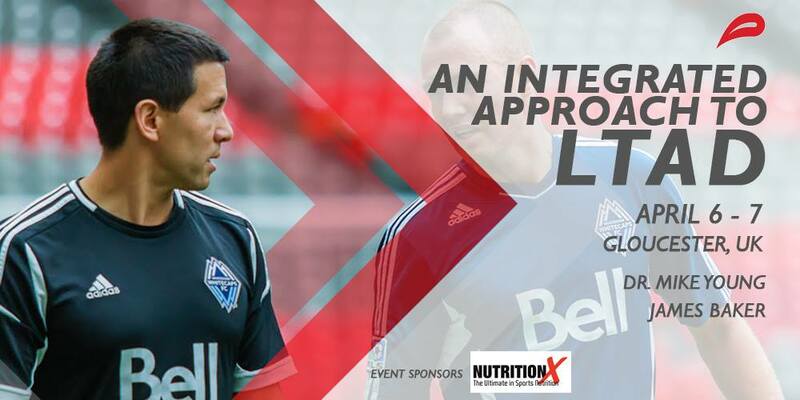 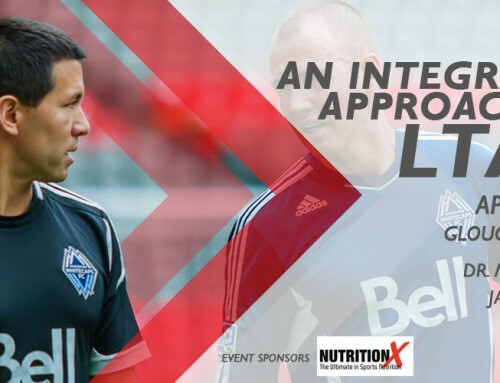 The course is designed to provide an immersive understanding of the Athletic Lab training philosophy. 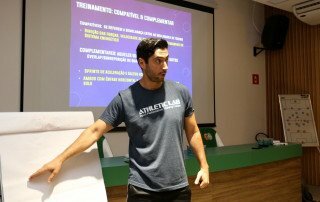 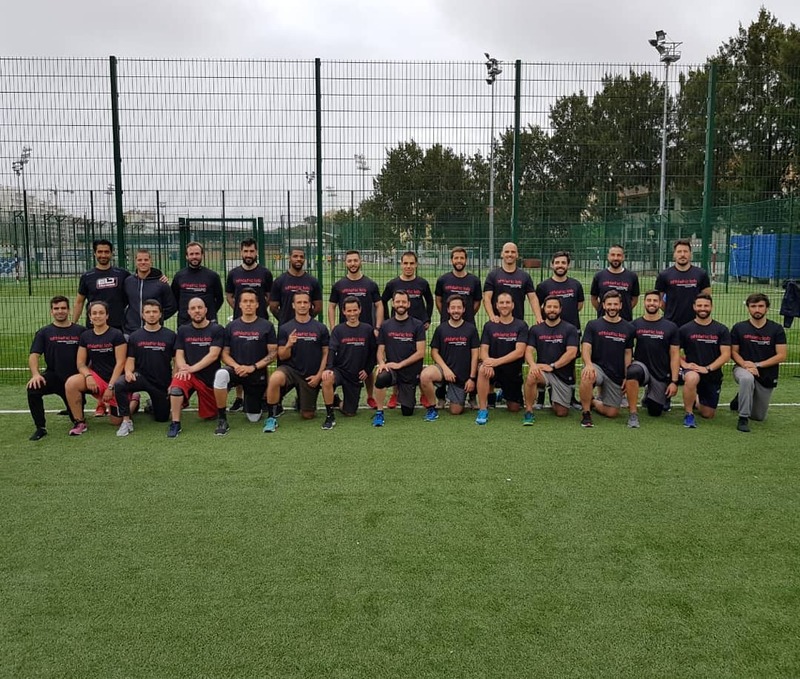 We are proud to announce that we recently launched this 3 phase course with our first certification course at none other than Palmeiras Soccer Club. 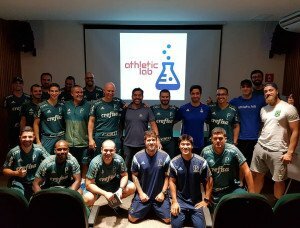 Palmeiras is one of the most popular and successful soccer clubs in Brazil. 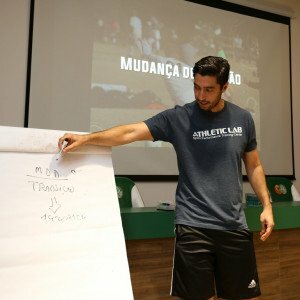 Palmeiras has won 13 national competitions, more than any other club in the country. 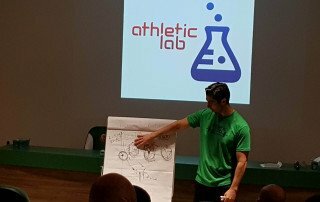 The Athletic Lab Phase 1 Mentorship program was delivered to the entire physical preparation staff of the legendary soccer club. 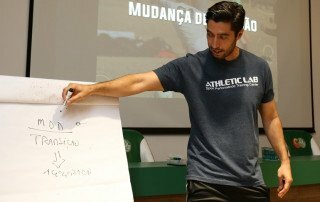 It is an incredible honor to have launched our Coaching Education Mentorship program with Palmeiras. 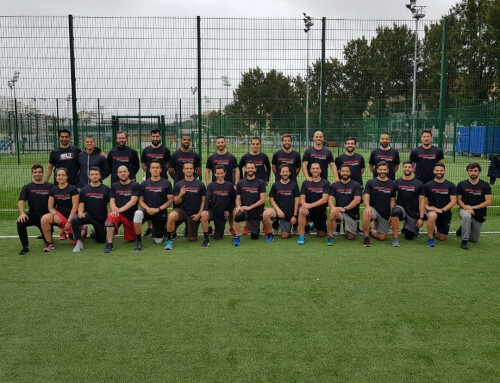 The club is known around the world as one of the absolute best. 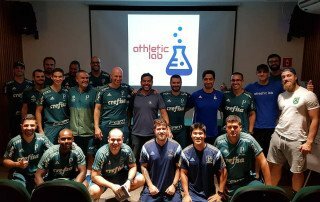 The best coaches are continually learning and expanding their knowledge base and it was both an honor and privelege to work with a club as esteemed as Palmeiras to launch our 3 phase coaching mentorship program.